We like to give things away at Thanks Mama, we sure do. 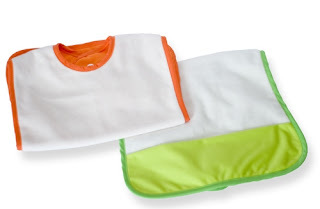 If you are anticipating or in the middle of potty training your littles, you can enter to win the Driline Baby Bamboo Potty Training Pants and a Bamboo Bib. There are few entries and it is an easy Rafflecopter form, so your odds are pretty great! As you know, we love bamboo products, soft and super absorbent - made just for babies and their messes. We have this bib and use it almost every day, it's worth its weight in gold! The giveaway ends Thursday night, August 30th.